Time’s running out to complete your Mega Bloks review! 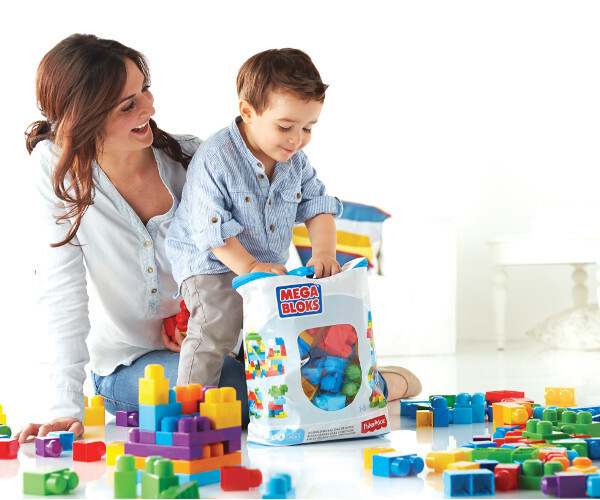 We hope you and your little one are loving playing and exploring with your Mega Bloks First Builders Big Building Bag. We’re loving seeing all of the images and videos on social media! If you haven’t already uploaded your content, make sure you hurry, as it forms part of the survey requirements of this product review. You’ll need to upload a short video and images to your YouTube channel and Instagram account, as well as fill out the review survey, complete with links to the uploads. If you need a refresher, take a look at the instructions. We look forward to receiving your completed survey by 19 September, and thank you for taking part.